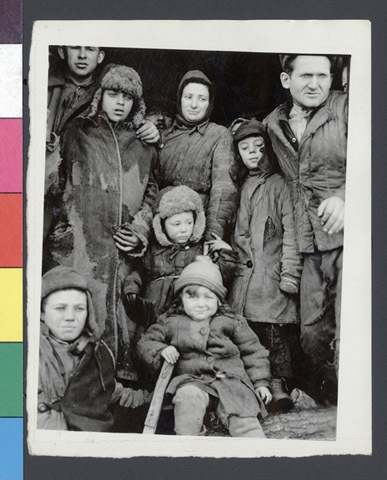 JDC - Archives : Group of refugees(? ); possibly repatriated Polish Jews returning from Asiatic Russia. Title Group of refugees(? ); possibly repatriated Polish Jews returning from Asiatic Russia.